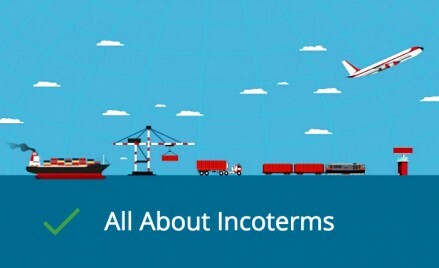 Q.What are merchant shipping (MS) notices ? 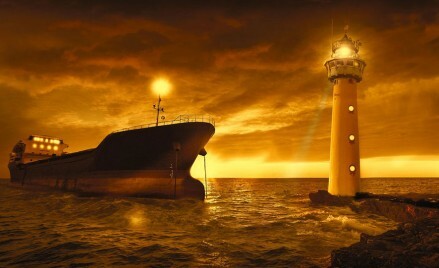 A vessel in your fleet has sustained damage due to an insured peril. The damage was identified only during dry docking one year after the incident. Will it be admissible under hull and machinery policy ? However as the damage has not affected the class status of the vessel, you decided not to carry out the repair. Can you file a claim against your policy ? If yes how can the value of such claim be ascertained? When will the towage become salvage? 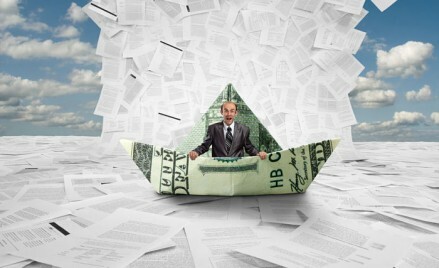 What is three quarter clause with respect to marine insurance? What is P and I club ? Compare hague rules with hague visby rules?